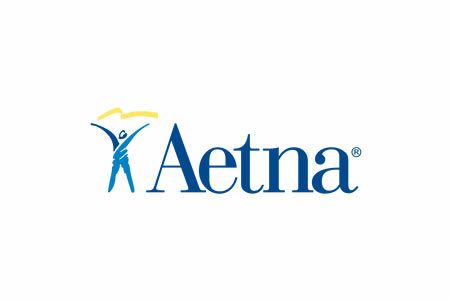 Hartford, CT-based health insurer Aetna has discovered the protected health information of more than 5,000 plan members has been exposed online and was accessible through search engines. Aetna started investigating a security issue affecting two computer services on April 27, 2017. Those services were intended to show documents containing PHI to plan members and other authorized individuals, although it was discovered that the documents had been indexed by search engines and could be viewed by unauthorized individuals. On May 10, the investigation had uncovered evidence that confirmed a data breach had occurred, with the investigation concluding on June 9. While the investigation into security issues was launched in April, Aetna first became aware of exposed PHI on February 1, according to the San Antonio Express-News. It is unclear why it took almost three months for an investigation to be launched. Aetna says Social Security numbers, financial information and credit/debit card information was not exposed. The PHI in the documents only included names, identification numbers, member numbers, provider information and claim payment amounts. Some individuals also had dates of service, procedure codes and service codes exposed. 1,708 Ohio and 522 Texas residents are known to have been affected by the breach. In total, the PHI of 5,002 individuals was exposed online, according to the breach report submitted to the Department of Health and Human Services’ Office for Civil Rights. Aetna has not uncovered evidence to suggest any information has been misused as a result of its exposure online. Action has already been taken to deindex the documents to prevent them from being displayed in search engine results and for cached data to be removed from search engines. Steps have also been taken to prevent the documents from being re-indexed by search engines. Affected individuals and plan sponsors are now being notified of the data breach by mail.